Ask a question about 61 Ocean Dr, or schedule a tour. 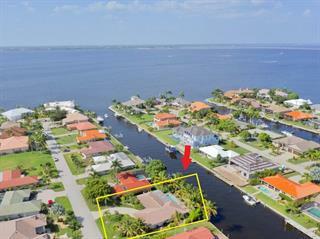 Location, Location, Location, Best location in PGI, sailboat access one minute to open water! 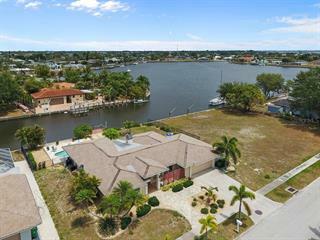 Start living the Florida waterfront lifestyle today. With a sought-after southwestern exposure for sunny pool days and amazing sunsets, thi... more.s impressive 3/3 home is move-in ready! 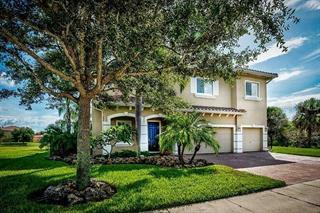 With over 2,100 sqft, this stunning home offers an open floor plan for easy entertaining. 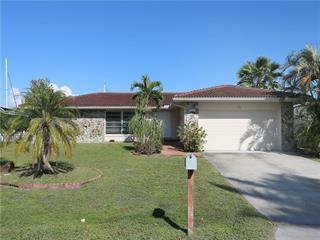 Totally remodeled, Kitchen breakfast bar, island, quartz counters, white cabinets, tile backsplash, and new appliances. The Master bedroom offers a large seating area, walk-in closet, spacious bathroom and walk-in shower. This home has a second master suite with private bath. This light and bright home has large windows and sliders that provide lots of light and tranquil water views from almost every room. 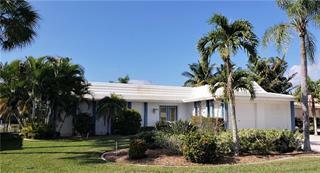 Your living space extends to the extra large lanai/deck area and new heated pool with spa area. 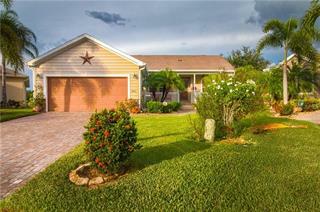 Lush Florida landscaping create your own private tropical oasis. 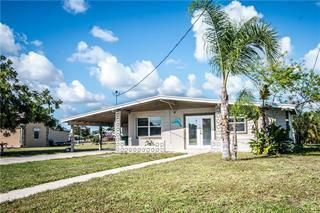 Other features in this totally remodeled home include tile flooring throughout the living areas, zoned A/C, re-plumbed, new windows, new electrical panel, metal barrel tile design roof, sprinkler system, paver driveway, fenced yard. Smart home features include motion sensor lights, thermostats, smoke detectors, and cameras. There is a dock and 80-foot concrete seawall. 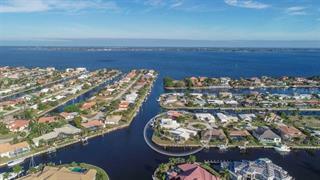 Minutes from historic downtown Punta Gorda shopping, dining, medical care, waterfront parks, fishing piers, art galleries, Fishermen’s Village, golf, events and more! This home shows like a model and will not disappoint!